"In the third episode of the last season, there is a battle that the creators intended to be a historic moment in television," said Vladimír Furdík. Game of Thrones season 8 is set to be one of the most awaited TV seasons of all time. Fans from all around the world will be watching it on HBO or other streaming services starting April 2019. With the final season fast approaching, some huge details have now emerged about one of the key scenes. 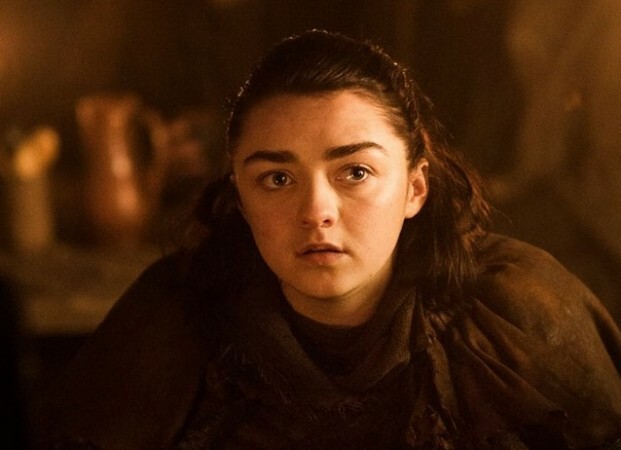 From recent revelations, it looks like a major character is supposedly going to die in Game of Thrones season 8 episode 3. The Slovakian actor, Vladimír Furdík, who portrays Night King in Game of Thrones, recently spoke at a fan convention in Hungary. During his conversation, he reportedly dished out some important updates about the season's upcoming episode 3. As per Vladimír Furdík, the legendary battle, which apparently took 55 days to film, might be on our screen sooner than we had earlier expected. Game of Thrones has a history of featuring long battle scenes in the final episodes of a season, but this time it looks like everything will be different. "In the third episode of the last season, there is a battle that the creators intended to be a historic moment in television," said Furdík. Furdík added that the 55-day battle has been cut down to about an hour of action-packed drama. "Almost the full episode will be about the battle, it will take about one hour." Game of Thrones' previous episodes that featured fights are The Rains of Castamere, Battle of the Bastards, and Beyond the Wall. In each episode, some major characters have died. In The Rains of Castamere, characters like Robb Stark, Catelyn Stark, and Talisa Stark died. In the Battle of Bastards, Rickon Stark, Wun Wun the giant, and Ramsay Bolton all died. If Game of Thrones Season 8 follows this pattern, it looks like a major character is inevitably going to die in episode 3. As of now, we have absolutely no idea who is going to die and who is going to survive. Whatever the case is, the upcoming final season of HBO epic fantasy drama series is surely going to be exceptional and everyone is hopelessly waiting to see the first trailer of Game of Thrones season 8. Game of Thrones season 8 episode 3: Daenerys Targaryen to become Mad Queen? Game of Thrones season 8 episode 3: Night King to attack Cersei for this reason? Jacqueline Fernandez to romance Jr NTR in Rajamouli's RRR?